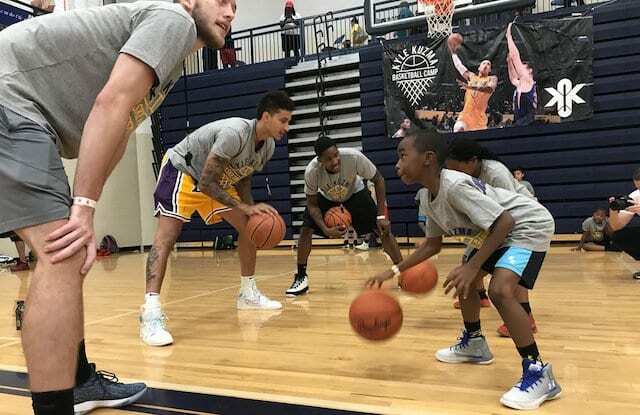 Lakers News: Kyle Kuzma Distributes Backpacks With Gifts And School Supplies At Basketball Camp In Flint, Mich.
Each passing day not only means getting closer to the start of a new season but also the release of NBA 2K19. Los Angeles Lakers forward LeBron James graces the cover of the 20th anniversary edition, which releases Friday, Sept. 7. The standard edition of the video game is due to hit shelves the ensuing Tuesday. While the 2K team is dedicated to creating a product that creates for a realistic experience, an important component is the music that accompanies the game. 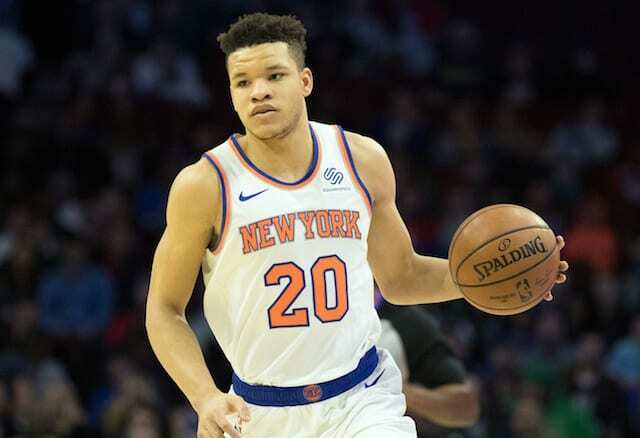 NBA players and artists alike have been captivated by the 2K series, and it’s created for an interesting blend in the virtual world. The NBA 2K19 soundtrack can be streamed now on Spotify. 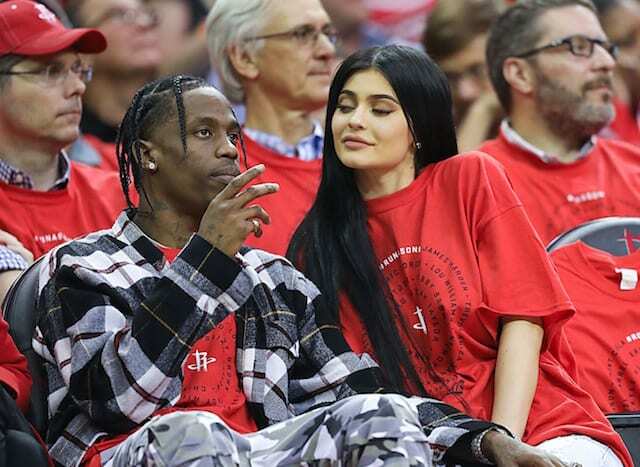 It features songs from Scott, Alison Wonderland and Bruno Mars, among others. 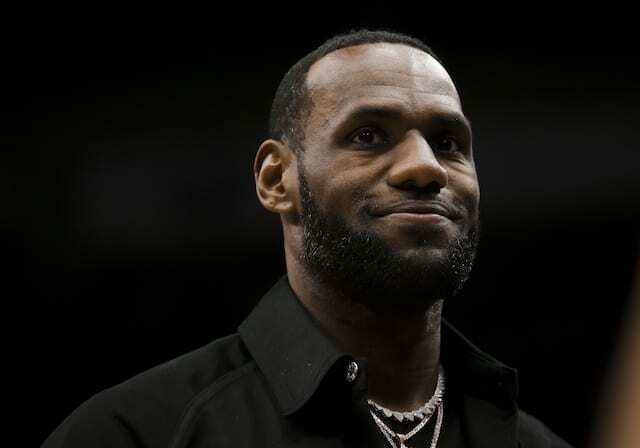 As for gameplay, James earned a 98 player rating, which at worse would presumably tie him with Kevin Durant for highest in 2K19.